It’s that time of year, when magazines are full of stories and photos of the year in review, and people look back to take stock of their accomplishments. This post is taking it a step further…here is a celebration of our past 79 years! 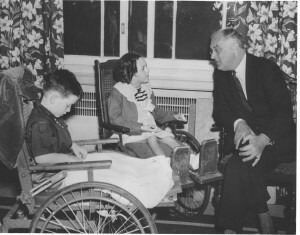 The March of Dimes was started in 1938 when Franklin Roosevelt’s personal struggle with polio led him to create the National Foundation for Infantile Paralysis. It was a time when polio was on the rise nationwide. The name for the fundraiser “March of Dimes” was coined by comedian and radio personality Eddie Cantor as a pun on a popular movie newsreel of the era, The March of Time. Cantor asked his radio audience to send dimes to the White House to help polio patients and support research. After billions of dimes were received, the organization became known as the March of Dimes. 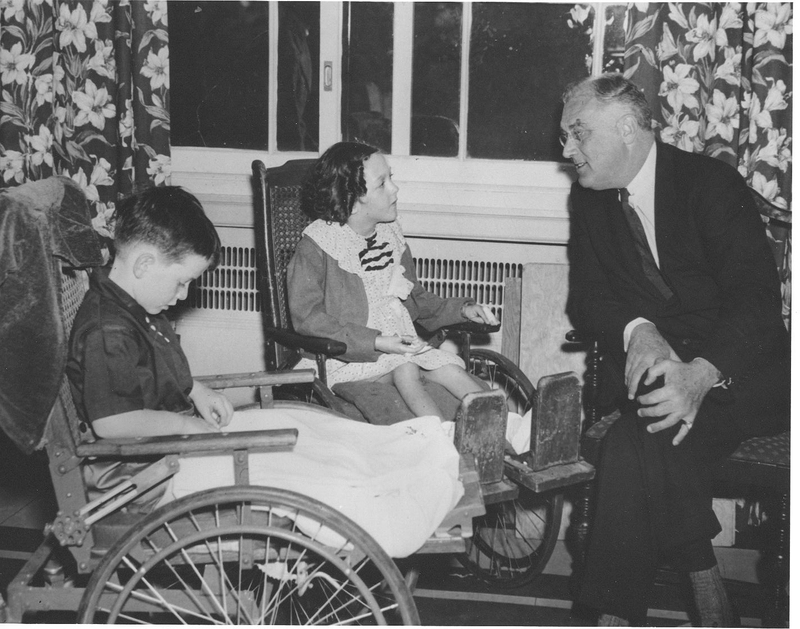 The end result of this effort was the development of the polio vaccines, which have almost completely rid the world of this disabling disease. It is very unusual for a nonprofit organization to fulfill its mission as completely as that of the March of Dimes. So, when the March of Dimes checked off the box on the successful development of the Salk and Sabin polio vaccines, we turned our focus to that of preventing birth defects and infant mortality. With thousands of birth defects on record, we’ve had our hands full. The March of Dimes has funded research looking for the underlying genetic causes of birth defects to help us better understand what can go wrong and hopefully how to prevent them. We’ve funded research into the development of surfactant therapy to treat breathing problems in premature infants, which has saved thousands of lives since 1990. We’ve successfully championed and promoted newborn screening so that more infants with devastating conditions are identified and treated in a timely manner; and we led the campaign to add folic acid to grain foods in the United States, thereby reducing serious birth defects of the brain and spine by 27%. 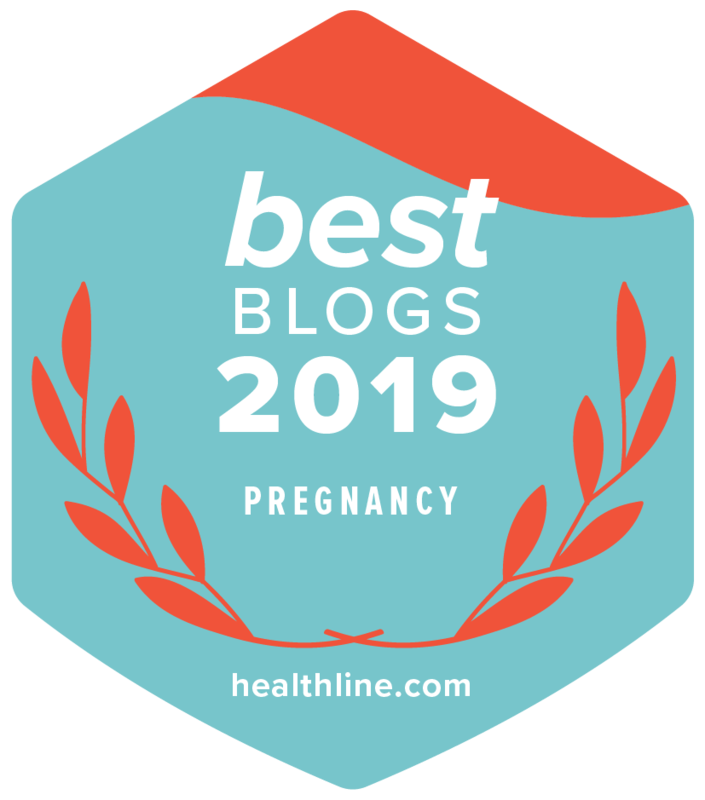 We began educating the public on how to have a healthy pregnancy by producing a robust website of articles, print materials, this blog, and using social media to help women understand what they can do to have a full-term, healthy baby. We began answering individual health questions from the public in 1996 and still continue to answer thousands of questions every year. Our work with babies, birth defects and infant mortality provided a natural transition into fighting premature birth, the number 1 cause of death among babies in the U.S. Nearly 1 in 10 babies is born prematurely. Despite the advances in neonatal medicine, many babies still die, and the ones who survive often face a lifetime of disability – from mild to severe. In short, it is simply something that we knew we needed to fight. So, in 2003 we launched our Prematurity Campaign. And in 2011, we launched the first of five prematurity research centers, each one staffed by the best and brightest scientists, and each one focused on a different aspect of prematurity. The best part of this 5-pronged approach is that the researchers all talk to one another and collaborate, encouraging synergy. Our goal is to be as successful with ending prematurity as we were with eliminating polio. We also continued in the quest to allow folic acid to be added to corn masa flour in the U.S., and…drum roll please…we were successful this year! This is very important for the Hispanic community as corn masa flour is a staple for many Hispanic families. Fortifying corn masa flour products such as tortilla chips, tacos, and tamales, with folic acid will help prevent more devastating neural tube birth defects like Spina Bifida. In the meantime, another related mission has surfaced – stopping the Zika virus. The devastating effects that Zika can have on a developing baby are well documented (microcephaly, congenital Zika syndrome, and developmental delays). The March of Dimes led a coalition of almost 100 organizations to educate Congress about the dangers of Zika and was successful in the passage of federal funding to combat the virus. We continue to raise awareness with our #ZAPzika campaign to let women know how to protect themselves. By working with the CDC, we‘re educating the public about this virus so that pregnant women can protect themselves and their babies from Zika. Yes. We’ve been very busy. The past 78 years have gone by quite fast. Is there anything else in our future? Glad you asked! A new March of Dimes President. With the start of 2017, we will be under the leadership of President, Stacey D. Stewart, MBA, a woman of experience, intelligence, creativity and integrity. We’re so excited to welcome her. We are confident that under the leadership of Ms. Stewart, we will once again check off the box on a mission accomplished.